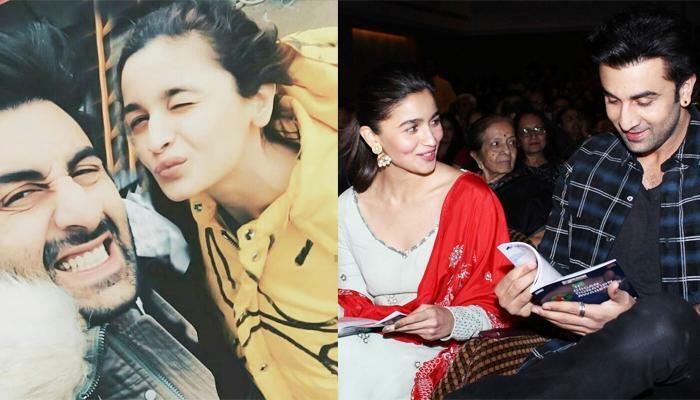 Celebrity Gossip: Ranbir’s Gift For Alia, Internet Trolls Kat-Salman-SRK & Other Top News From Entertainment! Love blossomed between Ranbir and Alia on the sets of their film and everything is going rock-steady in their paradise claim reports. The couple also celebrated Alia’s birthday together and now, if reports are to be believed, Ranbir has planned a special gift for his ladylove. 2. 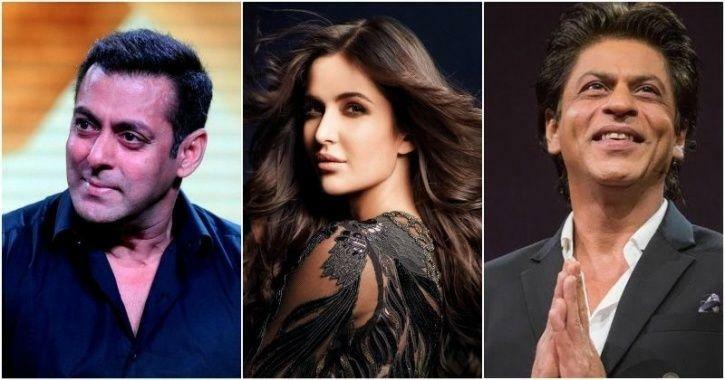 ‘They Have Lost It’: Internet Reacts To Govt’s Idea Of Roping In Katrina-SRK-Salman For Promoting Urdu! Their whole idea is to attract more and more people towards Urdu by getting Shah Rukh Khan and Salman Khan to recite a few lines in Urdu and recording it. 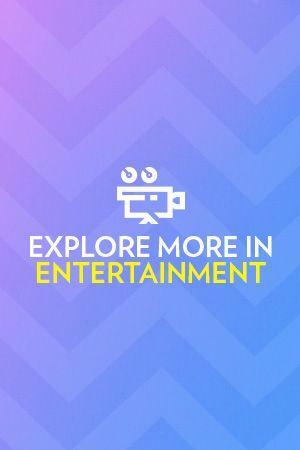 These videos later could be used as an effective promotional strategy. Reacting to whole idea, Social media seems angry at the whole idea of bringing Salman and Katrina onboard for promoting the language. This anonymous user decided to have a ‘Ask Me Anything’ session with the Reddit public and as hungry and curious we are for ‘celebrity gossip’, everyone flooded him with questions. 4. Real Women Fix Each Other’s Crown: PC’s Congratulatory Wish To BFF Lilly Singh Is All Hearts! 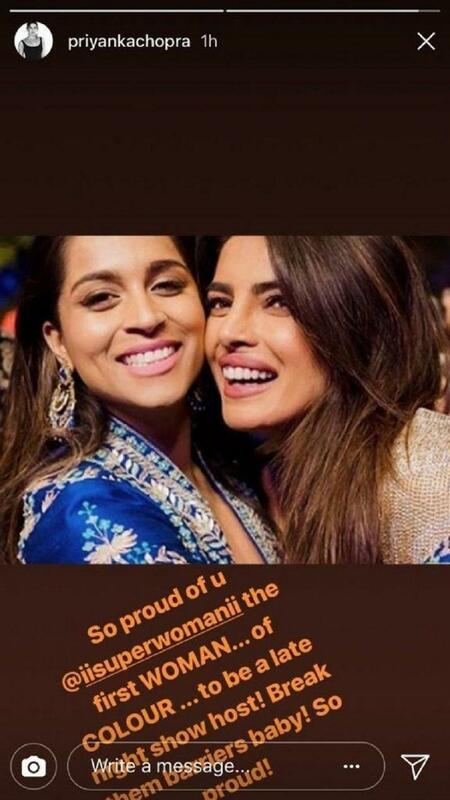 Apart from her fans and family, an adorable wish came from her BFF Priyanka Chopra. Sharing an empowering quote, PC’s message sums up the basic essence of female friendships. 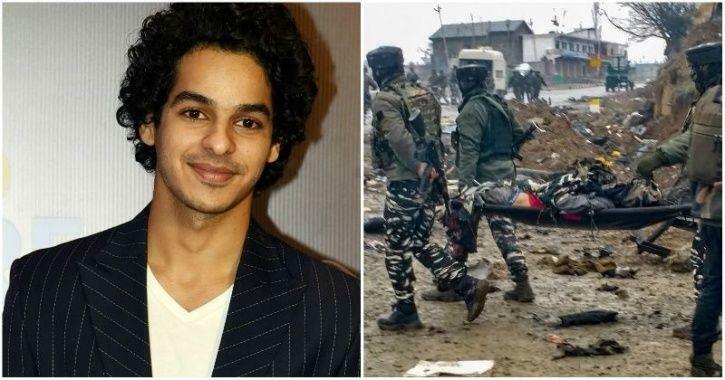 While no other details regarding the project has been revealed, a peepingmoon report claims that there are strong chances of the fact that the makers have roped in Ishaan Khatter for a pivotal role.